Practicum is one of the most exciting and meaningful experiences of a graduate career in Counseling. Finally, the opportunity to do what you really came to do–be a practicing counselor, art therapist, helper, healer. Tierra Neva Counseling Center (TNCC) is an exceptionally warm, inviting and safe place within which to have this experience. 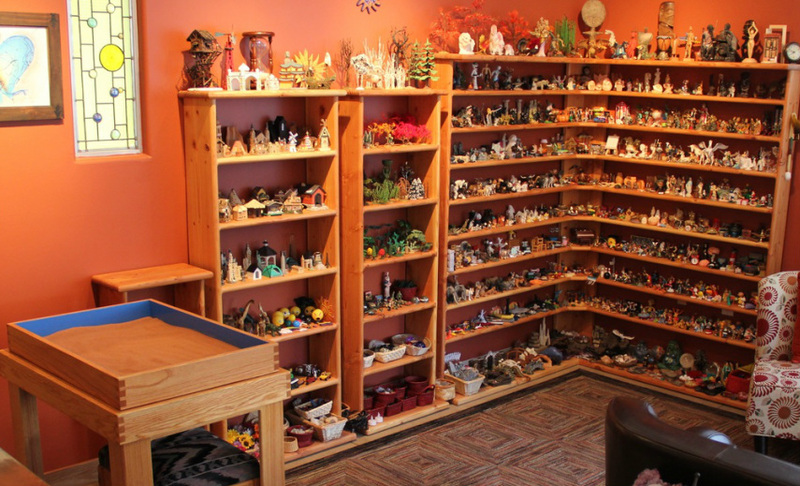 We have well-equipped rooms for both art therapy and sandplay therapy. 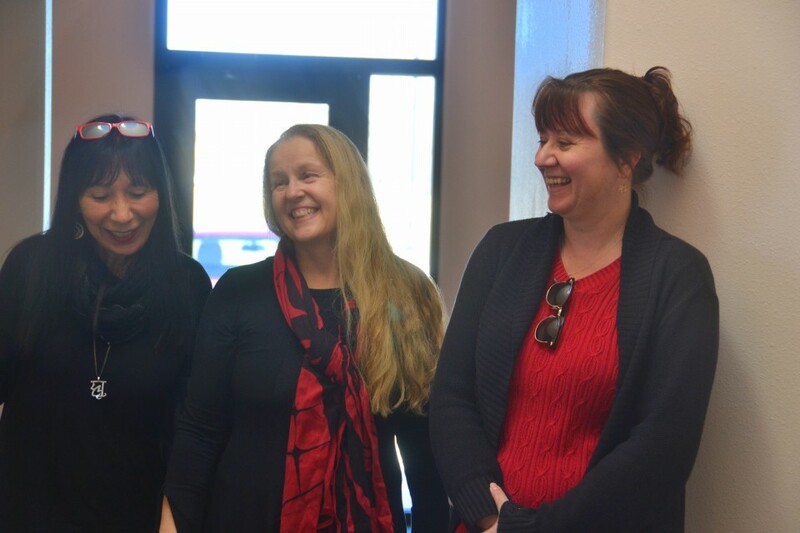 Licensed faculty members provide close supervision of students’ sessions with clients. Students work with adults, children, couples, families and groups to make positive life changes. 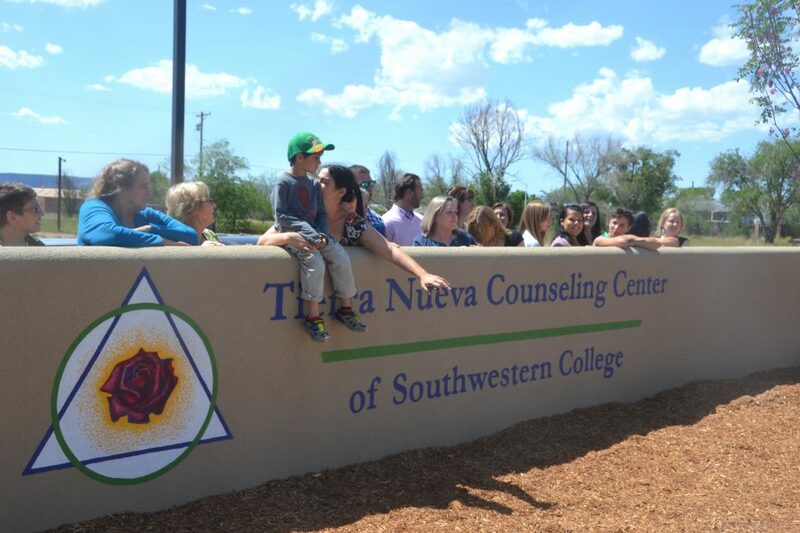 Tierra Nueva Counseling Center serves several hundred Northern New Mexico individuals and families per year. The possibility exists to see a diversity of clients across all demographics, making this a particularly valuable learning environment. Practicum students at TNCC see 2-3 clients per week (individuals, couples, and groups) for 20 weeks. The first 10 weeks students focus on individuals and the second 10 weeks focus on couples, families and group work. 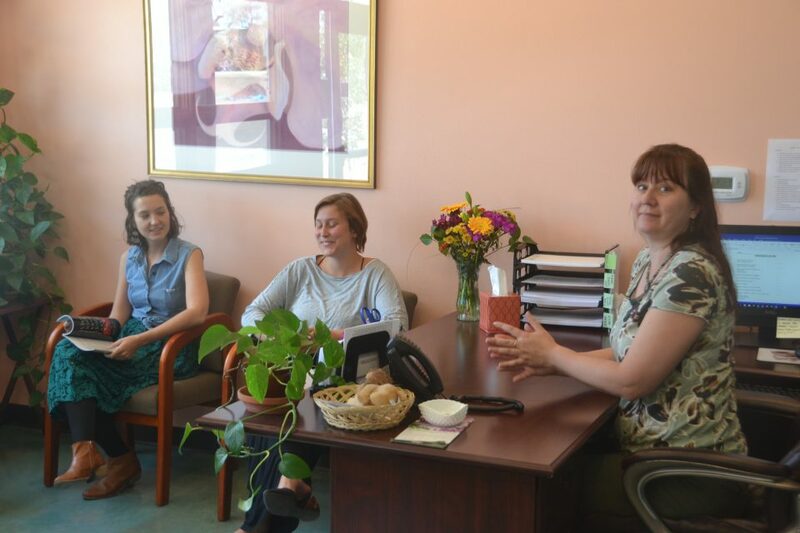 If students choose to continue part of their internship at the counseling center, they can work with 2-5 clients per week during the 6-month internship.